If you remember back to September, the Digital Upgrade was officially announced for Disney Infinity 2.0. A special limited-time offer was also detailed in that announcement. Now we have more details on that! 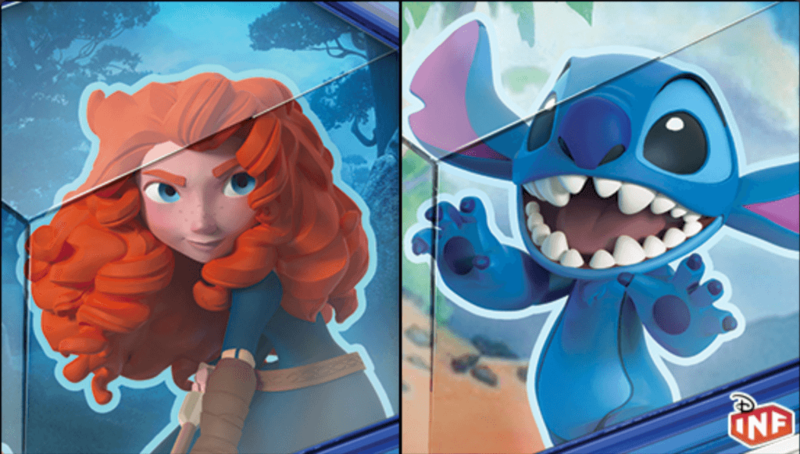 The first 10,000 users in North America who purchase the Digital Upgrade will be eligible to receive the two Disney Toy Box Game discs for free! So 10,000 may seem like a lot, but with the popularity of Disney Infinity, that could go by pretty quickly! Thanks again to Sheriff Woody from DisneyInfinityFans.com who was able to get the latest update from the conference call today!